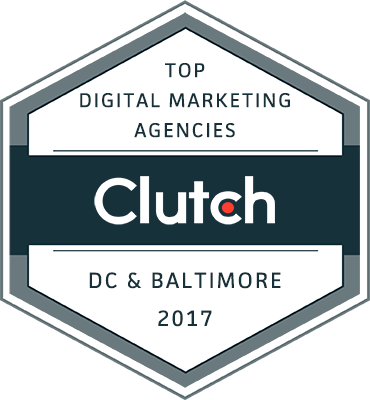 In October 2017, Clutch listed Foster Web Marketing as a top provider in three categories (listed below). 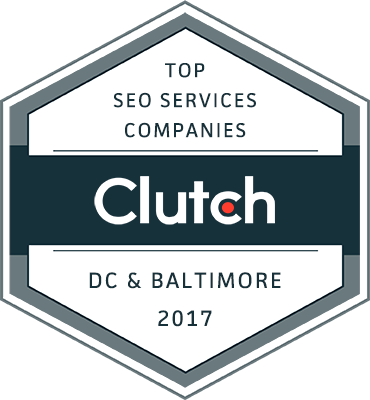 We are honored to be listed by Clutch, a company that is thorough, experienced, and trustworthy. They invest tons of time into evaluating and researching businesses, so we feel proud to have been chosen. We owe a big thank you to our clients who posted great feedback on our Clutch profile—a primary reason as to why we made this list. 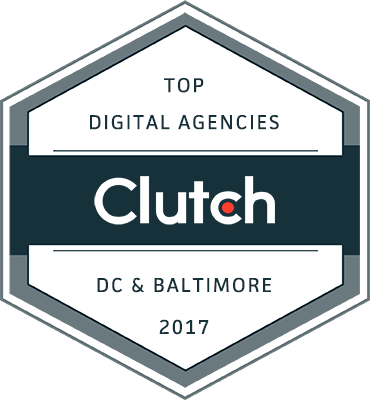 "Clutch announced the top advertising and marketing agencies and web and app development companies in Washington, D.C. and Baltimore. A leading B2B research, ratings and reviews firm, Clutch evaluates companies on their ability to deliver, market presence, and experience." We cannot thank our partners enough for consistently giving us valuable and encouraging feedback. Thanks again to Clutch for doing great work, and for considering us in their research. 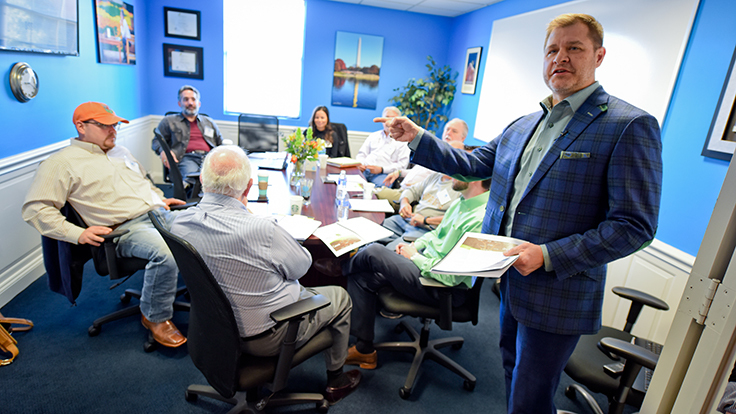 If you’d like to learn about what we do at Foster Web Marketing, read more here.